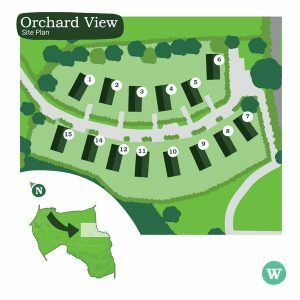 In an idyllic hilltop location with sweeping countryside vistas, the new Orchard View Development of 14 luxury holiday lodges at Whitehill Country Park, South Devon offers the perfect spot for your dream retreat. Offered with an 11 month season the lodges boast designed interiors and high quality finishes, built to last and provide you with a relaxing home away from home for years to come. There is a range of onsite show homes that are now available to buy with prices starting from £119,000, or choose a vacant plot for the holiday home of your choice. 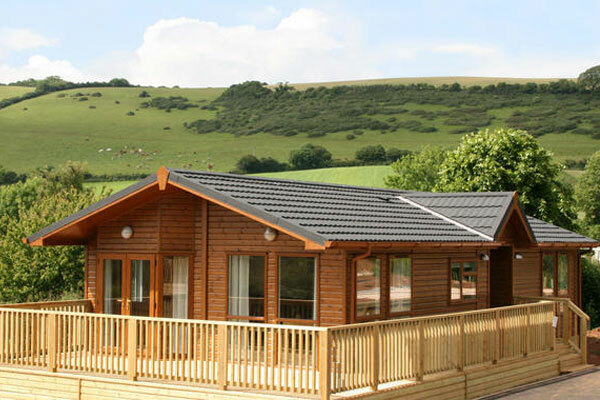 Surrounded by unspoilt Devonshire countryside, the lodges boost spectacular views over the Great Orchard, Bluebell Woods and beyond. 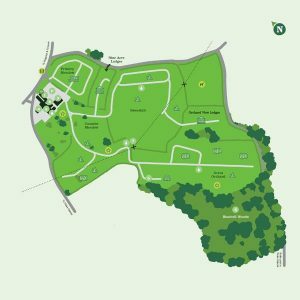 In a private area of the park, each lodge has allocated parking, with vehicle access via internal park roads with key-coded gate. 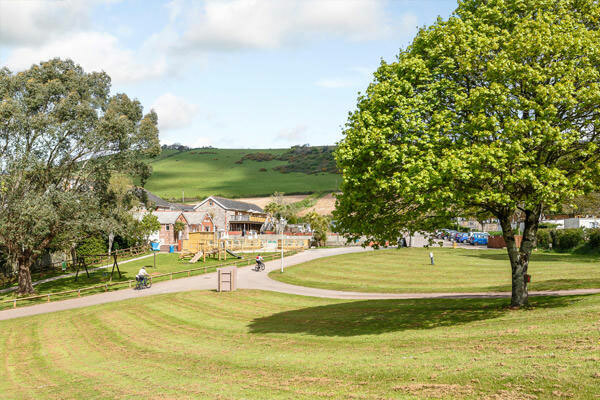 Nestled in the rolling Devon hills yet close to the coast, the park is perfectly situated for you to enjoy the best South Devon has to offer. Boasting 22-miles of coastline, the English Riviera holds a wealth of beautiful beaches and award-winning attractions as well as being a key part of the South West Coast Path. Established in 1956 this family run park has a TripAdvisor Certificate of Excellence and offers a fantastic range of on-site activates and facilities including a beautiful outdoor pool, shop, children’s play areas, bars, restaurant and all-year round support from the friendly team. Copyright © 2019 Holiday Home Living. All rights reserved.